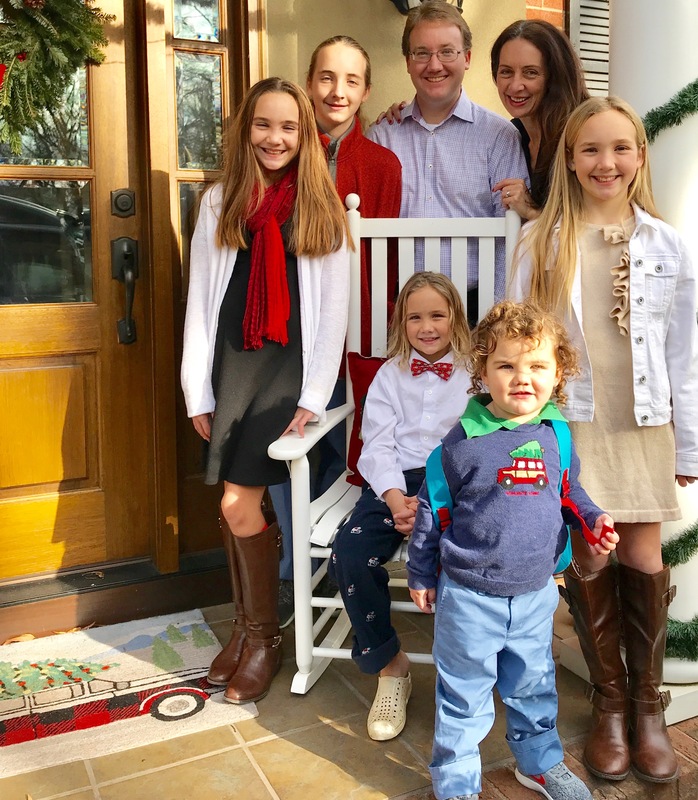 With five kids aged 3 to 13, one of my favorite parts of Christmas shopping is finding perfect stocking stuffers for my kids – big and little. As a child, my siblings and I always opened our stockings last, and my own children have continued that tradition. Christmas gifts can be hit or miss, but there’s always some type of innocent joy and gleeful anticipation associated with picking out tiny treasures, one by one, from a large personalized holiday sock. When thinking about stockings, it’s best to not duplicate anything Santa might be bringing. I like to sort my stocking stuffers into 3 main categories – something sweet, something practical, and something fun. 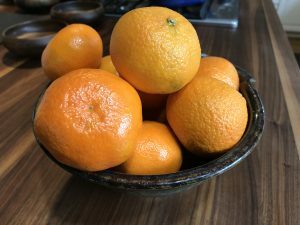 In the sweet category, my kids usually find a clementine in their stocking and something chocolate waiting for them on the mantel. The mantelpiece is such a great place to give your kids a little teaser of what treats might be headed their way! And, anything too big for their stocking can take up residence right above it. For my tween and teen girls, practical stocking stuffers have included cute, original hair bands from Omega Sports, lacrosse balls, fun colored shoelaces, crazy colored sports socks, fancy pens with cute journals, and guitar picks. 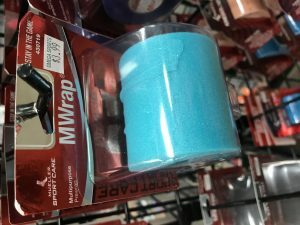 Did you know that soft, stretchy MWrap is a trendy gift? No need to use it for an injury – it doubles as a cute ponytail wrap or headband. Who knew? 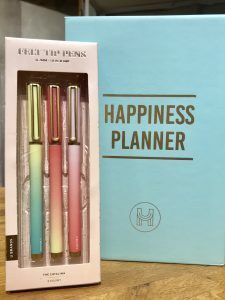 Fun gifts for my girls have also included assorted soaps and shower gels, puffy shower scrubs, nail polishes and little manicure sets with gift cards for mani/pedis, Washi tape for decorating and personalizing notebooks, power cords, and phone chargers, and small notebooks for journaling or list writing. My teen loves to bake, so last Christmas she had an assortment of cute spatulas poking out of the top of her stocking with some decorating tools decorating the mantel. 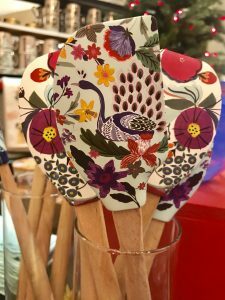 I always find adorable kitchen gear for gifting at Anthropologie. 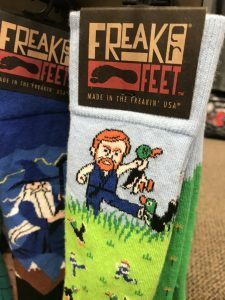 For my teen son, he loves getting fun socks – his taco socks have been his favorite pair to date.- and did you know that Freaker Socks are made right here in North Carolina? 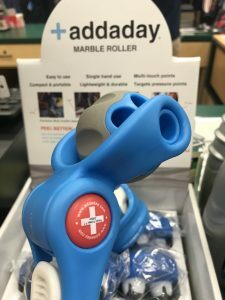 My son also loves anything that might be connected to technology – a portable power bank, wireless headphones, a stylus for his iPad – these stocking stuffers are always well received. I’m not exactly sure what they do with them, but carabiners are also a popular stocking stuffer for my boys and girls. LL Bean usually comes through with some outdoorsy ideas – a pocket knife and an indoor/outdoor thermometer are still in use after many years. If you have an athletic son or daughter, get them in the habit of muscle rolling after practice. I love these small hand held massagers pictured below. There are a lot of varieties to choose from and they fit right in a stocking! 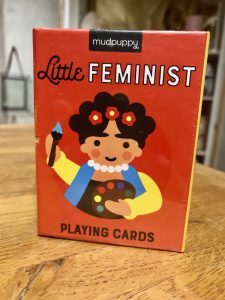 For my younger boys, ages 3 and 7, stocking stuffers are all about fun! Tubes of animals or dinosaurs or sea creatures from Michael’s are always a huge hit and they are usually incorporated into whatever Christmas block building project has already begun. Bouncy balls, frogs, windup toys, hanging monkeys, and army men have all made an appearance in our stockings and they have stood the test of time for a reason. 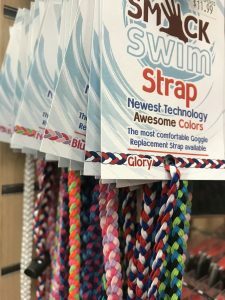 I have the best luck for this age at Toys and Co., although small sports gadgets like these fun goggle straps from Omega Sports are fun, too. For all ages, card games and other traditional games such as jacks are usually a hit in our stockings and taking a break to play a new card game or have a jacks battle also provides a little respite from gifts and food. Waterproof playing cards were a success one winter when all the kids were on a winter swim team. One of the best playful stocking stuffers ever was an electronic pocket Simon game. Kind of annoying to listen to the beeps, but still being played two years later so I’ll count that as a win. 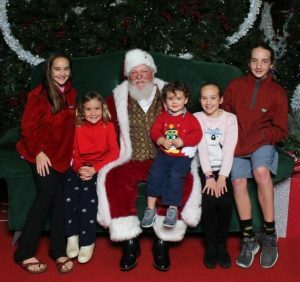 Stockings are also where my kids will usually find a gift card or two… my kids love gift cards for books from our favorite local bookstore – Park Road Books, arts and crafts stores like Michael’s and Joann’s, and, of course, the movies! Attach some movie candy to your movie gift card and you’ve got a winning combination for your child’s stocking. A gift card to Target also elicits squeals of joy. Even if the gift card is for five dollars, the promise of a trip to Target is pretty exciting. If you are thinking about gift cards, don’t forget to support local businesses like SkillPop, Sweet Spot Studio, or Chef Alyssa’s kitchen who offer classes like hand lettering, beginner photography, or cupcake decorating classes appropriate for kids. Finding stocking stuffers is an opportunity to be creative and find tiny treasures for your favorite little people. What has been your kids’ favorite stocking stuffers?